EDINBURG — Only one of the two finalists vying to become the city’s next economic development director showed up for a second round of interviews Wednesday evening. 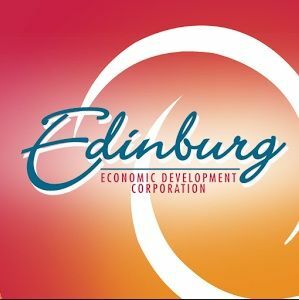 The board of directors for the Edinburg Economic Development Corporation was supposed interview two candidates for the executive director position, but one of them withdrew his application, board President Gilbert Enriquez said. “He had some opportunities come up recently that he couldn’t pass up,” Enriquez said after the meeting, declining to reveal the candidate’s identity. The board met behind closed doors for almost three hours, where they discussed possible incentives to at least one business prospect and heard from the second candidate, Eagle Pass City Manager Arturo Rodriguez. Rodriguez made a 30-minute presentation to the board and left before the directors announced they would not take action on the item. He declined to comment on the position. Enriquez expects the board to take action at their next meeting later this month. “We discussed it a little bit. Everyone is going to digest, and we’ll bring it back at our next regular meeting,” he said.